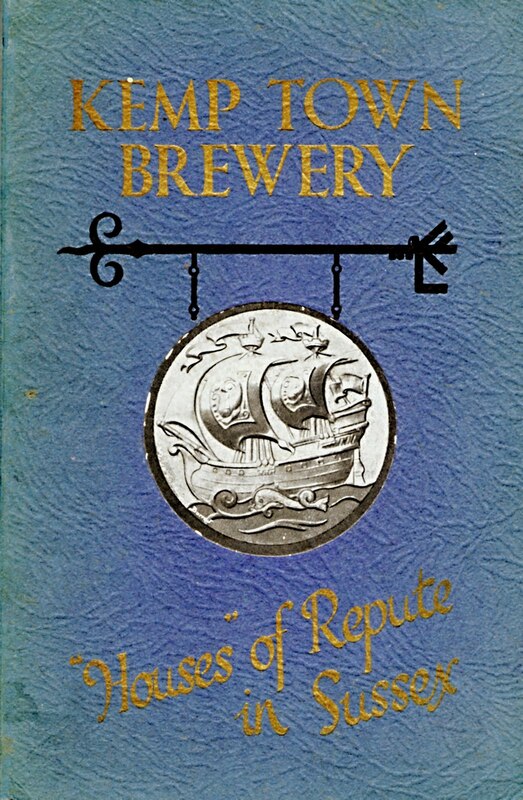 It is my intention to identify all the pubs that were houses of the Kemp Town Brewery, Brighton. A main reason for my interest in this brewery is that they were evangelists for the cause of public house improvement during the interwar years and used local architect John Leopold Denman to execute many of their designs. Some of the buildings that their pubs inhabited are, unfortunately, no longer with us, having been demolished. I did at least manage to visit the Ball Tree, Sompting some years before its recent demise, the subject of my Blog dated 24th October 2011. 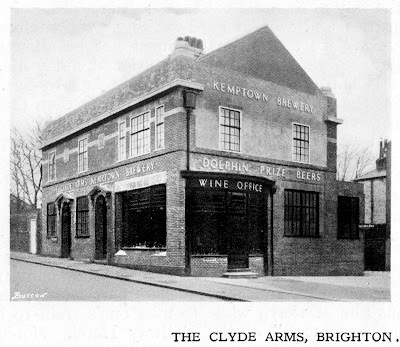 Not so for the Clyde Arms, 25 Bristol Gardens, Brighton. Hence, I have to rely on old photographs. 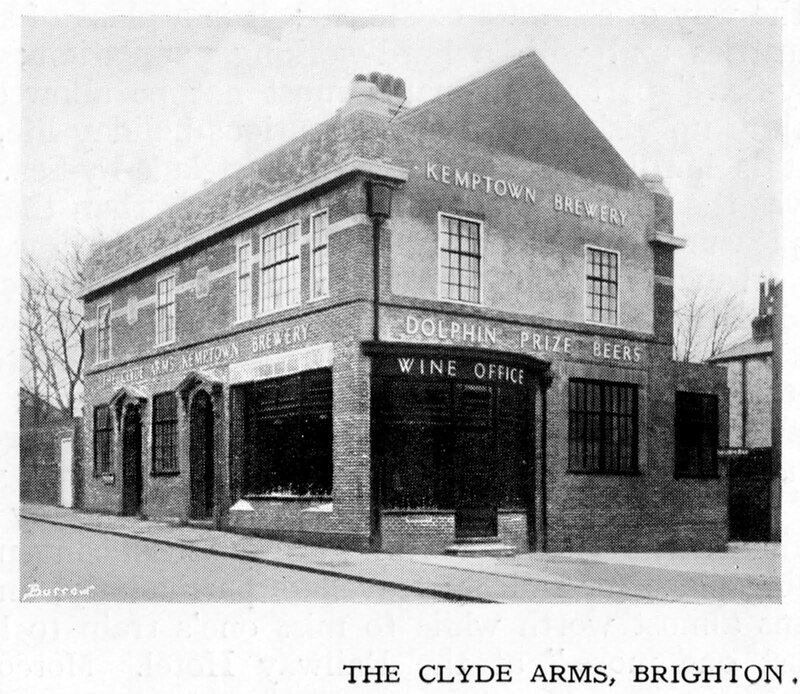 The Clyde Arms dates from the 1870s when Bristol Gardens was called Sussex Street, the pub being at No. 5. In this 1927 photograph from the James Gray Collection the pub remains a recognisably Victorian building but this was just a year before it was rebuilt. The fascia advertises KEMP TOWN BREWERY ENTIRE and identifies the landlord as F. HUGGETT. More specifically, as the Trade and Post Office Directories of the period tell us, he was Frank R. Huggett, who took over in 1927 from Alfred Francis and by 1935 was succeeded by a George S. Huggett, obviously a close relative. The application and plans for the rebuilding were lodged at the Brighton Borough Petty Sessional Division, date 20th December 1927, now stored at the East Sussex Record Office, Lewes. 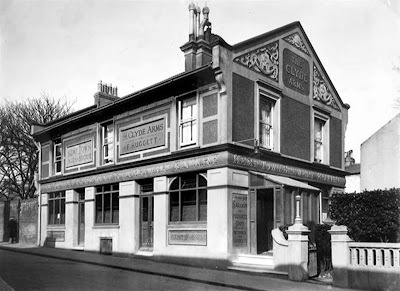 The client was Messrs Abbey & Sons & Kemp Town Brewery, the Architect or Builder, Denman & Son. 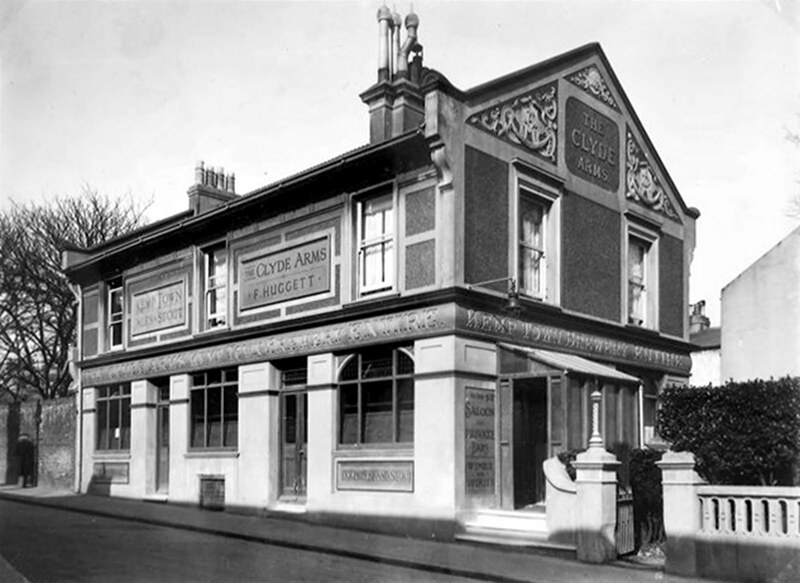 The above, second photograph of the pub, appears in the brewery’s own publication, In and Around Brighton: Houses of “Repute” in Sussex, was taken after the rebuild and shows a characteristic classical neo-Georgian design by Denman. 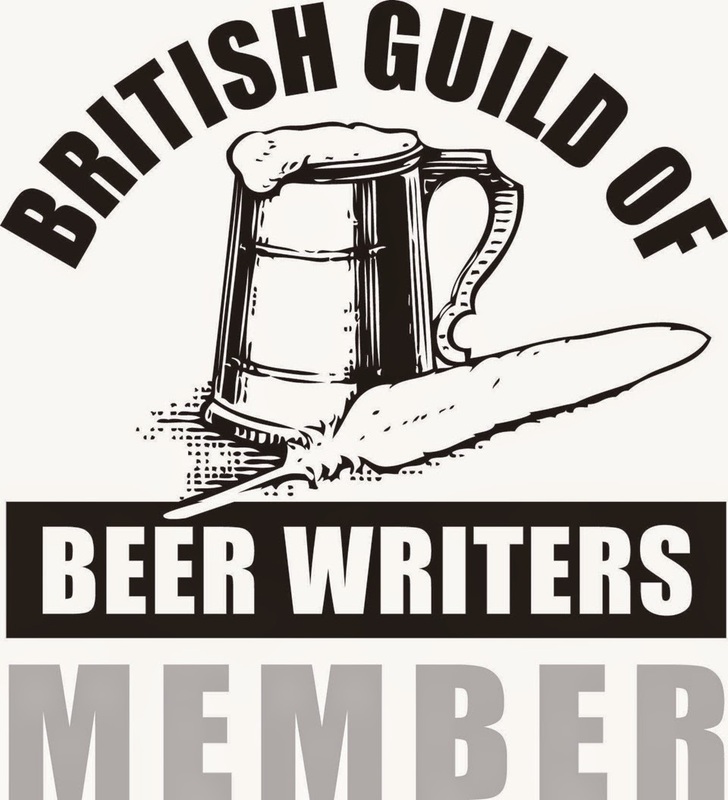 What is now advertised is the brewery’s Dolphin brand of beers. The modelled panels either side of the central window on the first-floor front elevation may depict dolphins. Note the east-facing, bow-fronted wine office, typical of rebuilt Kemp Town Brewery pubs of this period. In late-1930 an extension to the opposite, west side was built, again by Denman & Son. The pub remained in existence until some several years ago. I must have jogged past it on numerous occasions in the late 1980s but there was no reason for it to draw my attention at that time. The colour photograph shows the new flats standing on the site today. The rear gable wall of the first Victorian house in Princes Terrace (right edge of today's view) is presumably that just visible on the right edge of the James Gray photograph.